Note that the only difference between pull and push CDN services is that with pull your content is stored on your server and with push the origin content is stored on one of the CDNsun push servers. With push you need to upload your origin content to a CDNsun push server first and then create a push CDN service (CDN Static Push or CDN Video Push) to accelerate your origin content via CDNsun blazingly fast content delivery network. CDNsun currently supports three ways how you can upload your origin content. We recommend to use SFTP or RSYNC as they both communicate over encrypted connections. If you prefer to use FTP then please note that by default your username and your password are sent in plain text from your FTP client over the Internet to your storage. Fortunately most of the nowadays FTP clients support encrypted connections. We recommend to enable encrypted connections to avoid possible risk. This applies to SFTP and RSYNC only. 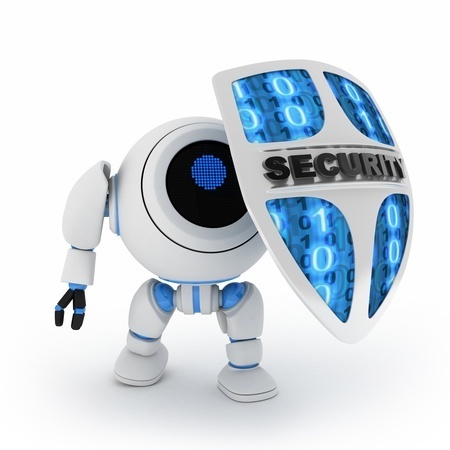 We recommend to authenticate to your storage with your public key instead of password. To upload your public key to your storage please follow these steps. Click on the settings icon next to your storage. you can authenticate to your storage with your public key. 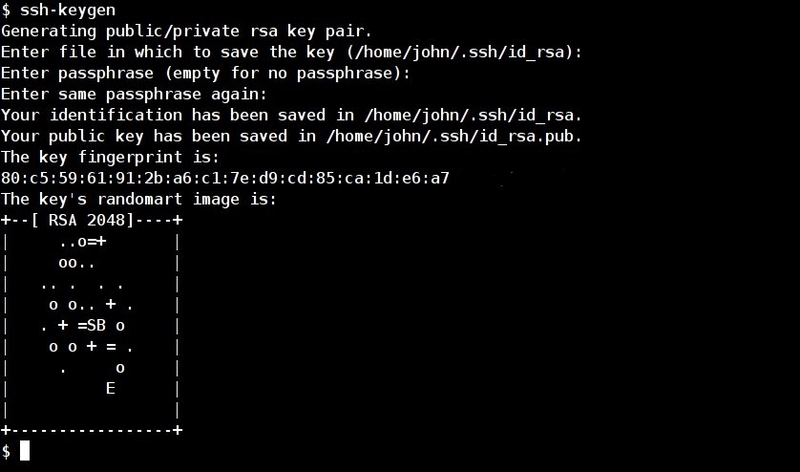 Please note that your public key has to be in the OpenSSH format. We strongly recommend to use passphrase for your key pair. in Windows you can use the PuTTYgen utility from the PuTTY website.